Generating electricity in a most environmentally friendly manner. 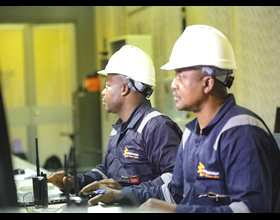 Mainstream Energy Solutions Limited (MESL) was incorporated and licensed as a power generating company in 2011. 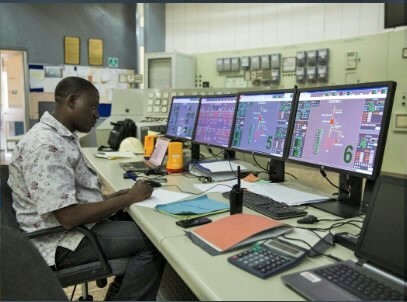 MESL acquired Kainji and Jebba Hydro Power Plants (HPP) with a total installed capacity of 1338.4MW through a concession agreement in November 2013. 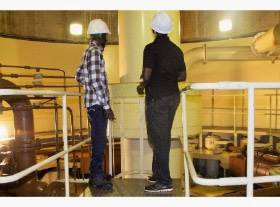 The two hydro power plants are cascaded 100km apart with Kainji dam situated on the upstream of Jebba. 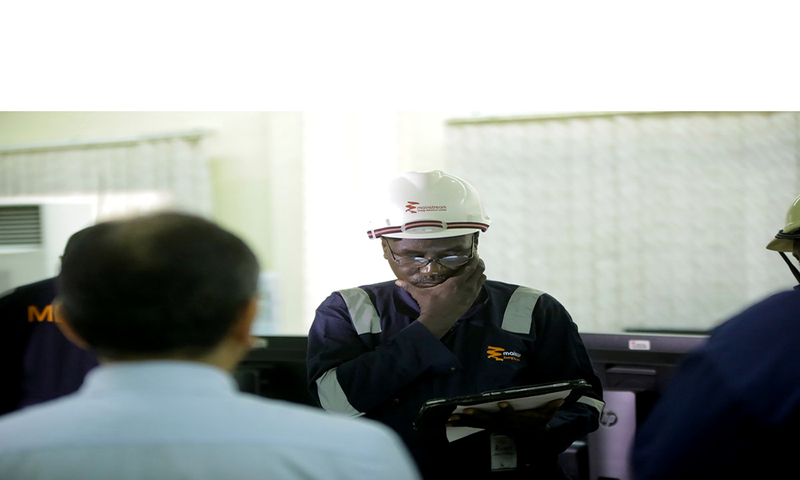 The two hydro power plants have installed capacities of 760MW and 578.4MW, respectively. 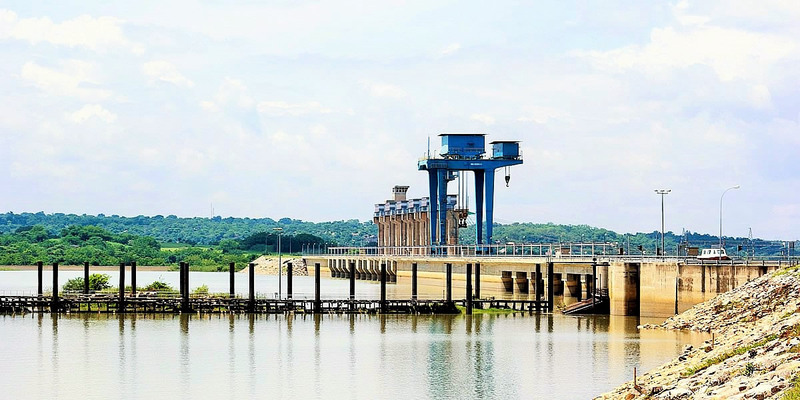 Jebba dam is located between Niger and Kwara State. The dam is earth and rockfill and is coupled with several auxiliary dams and infrastructure. 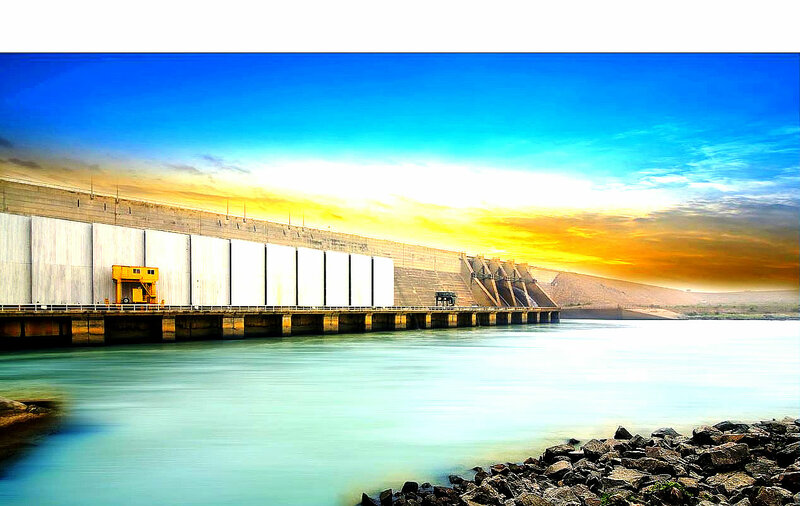 The main dam is located to the south and its imperviousness is secured by an upstream blanket. It is followed by a lock and the auxiliary concrete dams 4, 3 and 2. Between these auxiliary dams there is a spillway and the powerhouse with water inlet. The emergency reinforced spillway and auxiliary dam 1 are composed of a dike of the same type as the main dam. A saddle dam, of the same type as the main dam, closes a secondary valley. 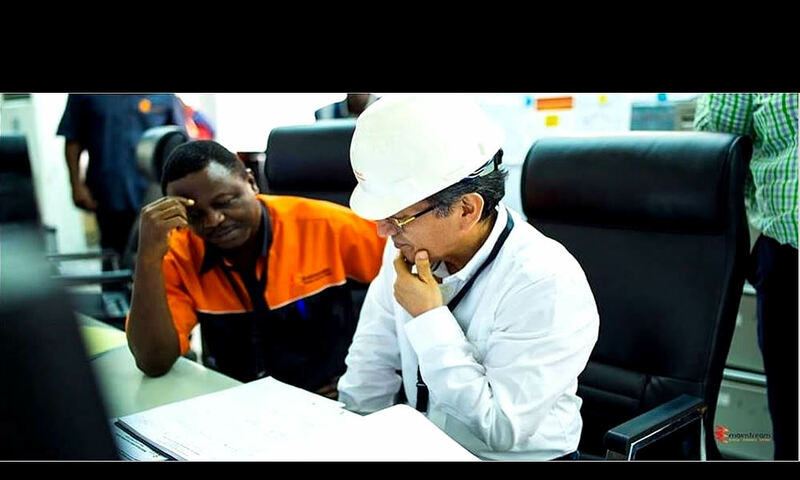 The normal operating level is 103.0 metres. 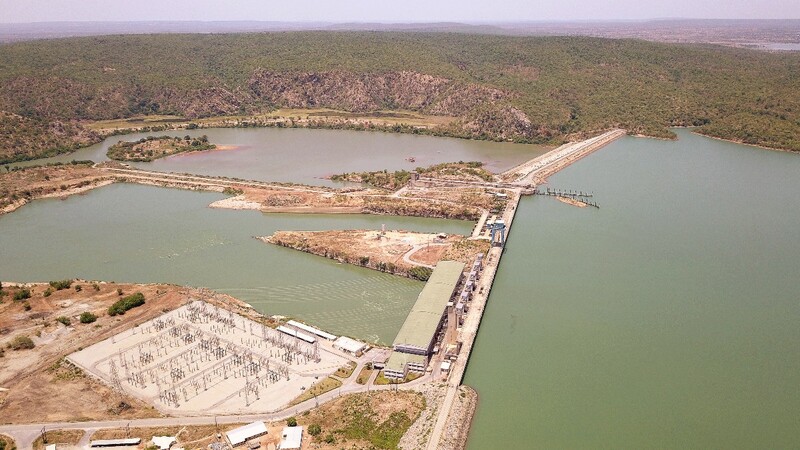 Kainji dam is located in Borgu LGA of Niger State.The dam comprises the civil dam structure, the gated spillway, the hydroelectric turbine and generators, and a navigation lock, with monitoring and control systems to all these. 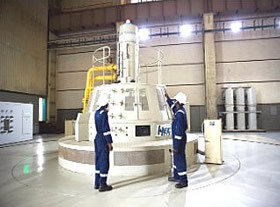 The power house is equipped with eight turbine-alternator groups including four Kaplan type rated at 80 MW, two turbines also Kaplan type rated at 100 MW and two propeller turbines rated at 120 MW.